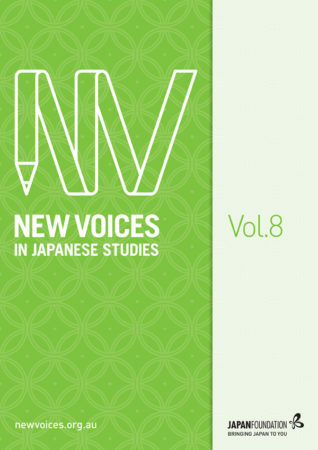 New Voices in Japanese Studies, Volume 8 is copyright © The Japan Foundation, Sydney and the authors. Copyright of the collection belongs to The Japan Foundation, Sydney. Copyright of the work belongs to the author. All third-party images have been reproduced with permission and copyright remains with the original copyright holders.